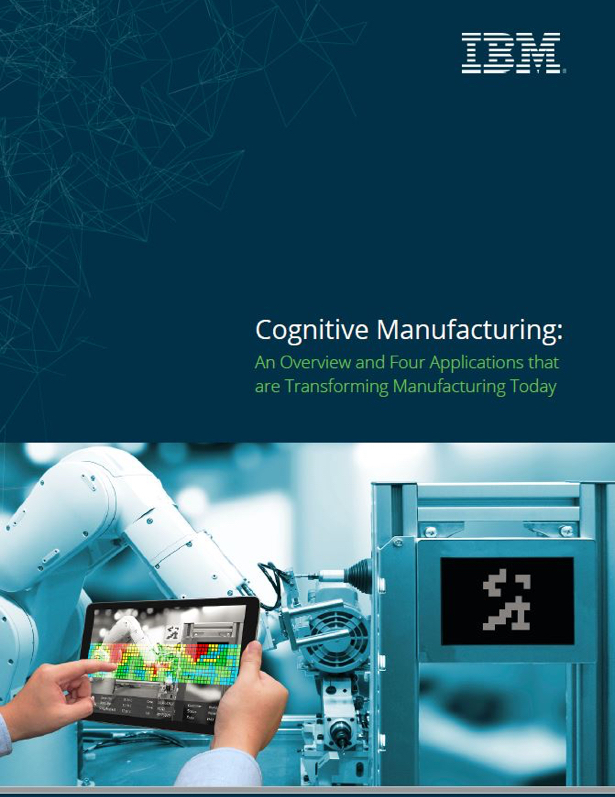 In Industry 4.0, manufacturers can combine intelligent sensors, analytics and artificial intelligence to optimize operations in real time. Click the image or access the guide through this LINK. Is your Supply-Chain adaptive enough to handle so called Supply-Chain tsunamis?